James Wright Foley (October 18, 1973 – c. August 19, 2014) was an American freelance photojournalist. He worked for the U.S. GlobalPost news company, until November 22, 2012, when he was abducted in northwestern Syria while covering the Syrian Civil War. In August 2014, Foley became the first American citizen to be executed by ISIS. Foley was born in Rochester, New Hampshire, USA. He was the oldest of five children born to John and Diane Foley. He was a Catholic. Foley graduated from Marquette University in 1996. 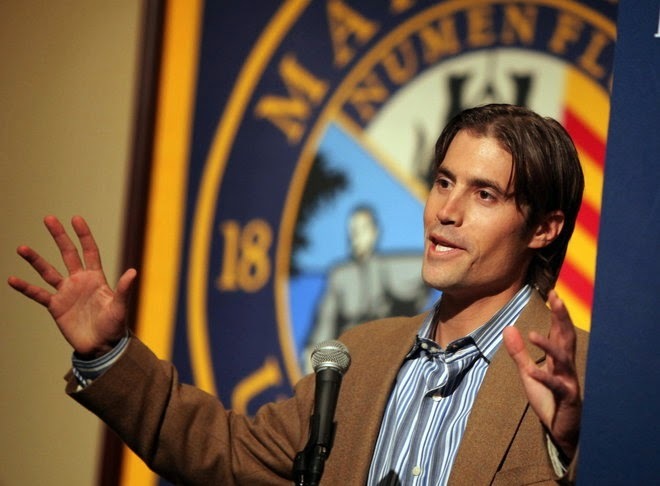 A letter from James Foley, Arts ’96, to Marquette.